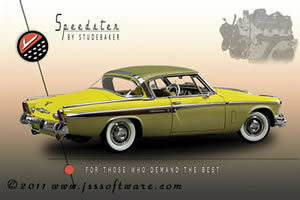 JSS Software Solutions: the best Diecast Software available for your 1:24th, 1:18th scale models. "You never know when a blind squirrel will find an acorn!" And your acorn may very well be hiding within our pages. Enjoy! 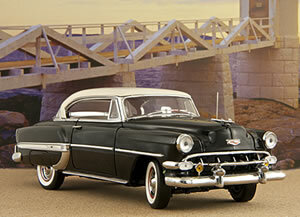 You found the #1 Die Cast web site which addresses all your die cast needs. 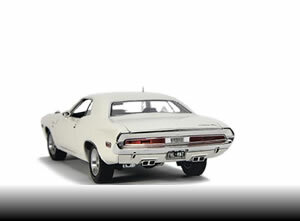 On our pages you will find all your favorite die cast cars, die cast trucks and die cast motorcycles in the following scales 1:10, 1:24, 1:18, and 1:43. And don't forget the best die cast forum on the Internet; featuring discussion on all your favorite die cast cars, die cast trucks, and all the die cast mints. 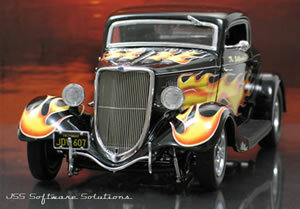 A section on How to maintain your Diecast collection. 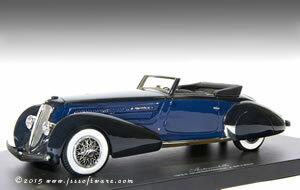 A Diecast forum of knowledgeable collectors. 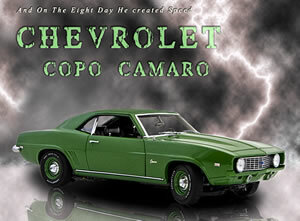 Diecast Reviews of models that "popped our cork." 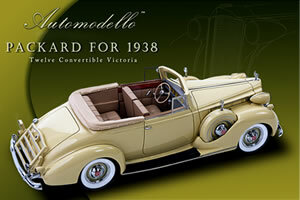 Diecast Model images and prices. 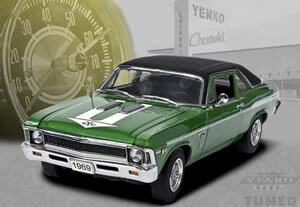 Links to Diecast clubs, Diecast manufacturers etc. Spend some time with us and explore our site. I am sure you will enjoy what you find and in the process make some lasting friendships too; there are some great people on our boards from all around the world. Bookmark us for future reference. Better yet make us your home page. 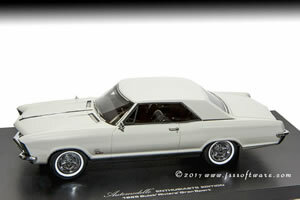 We believe after you explore our site you will be impressed with the offerings found here, and understand why JSS is "The One" for all your die cast needs. I think you get the idea? 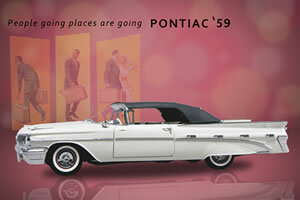 If you collect die cast or just love automobiles this is the place you want to be. How much does it cost to utilize our site? Nothing, it's FREE.